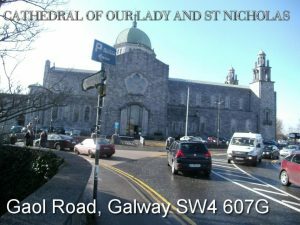 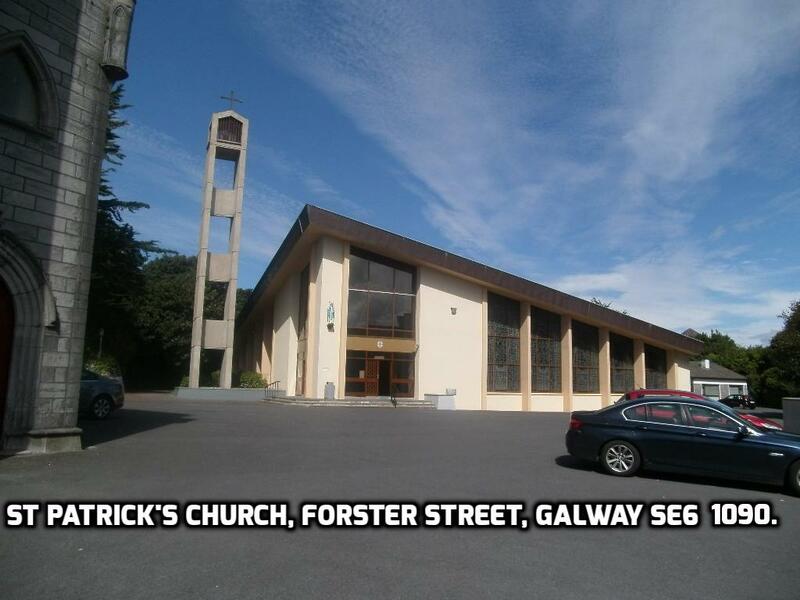 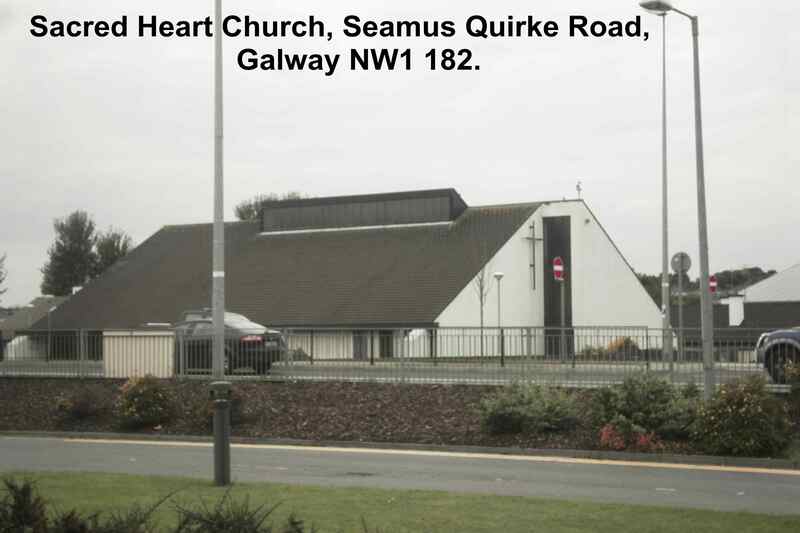 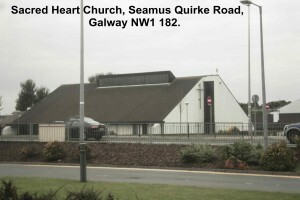 Sacred Heart, Seamus Quirke Road, Galway NW1. 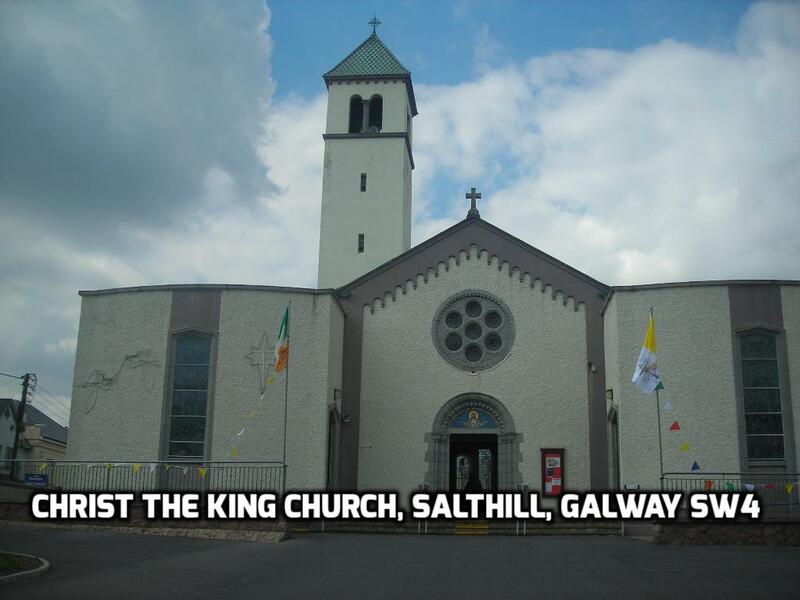 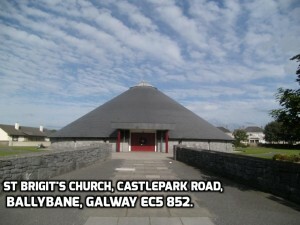 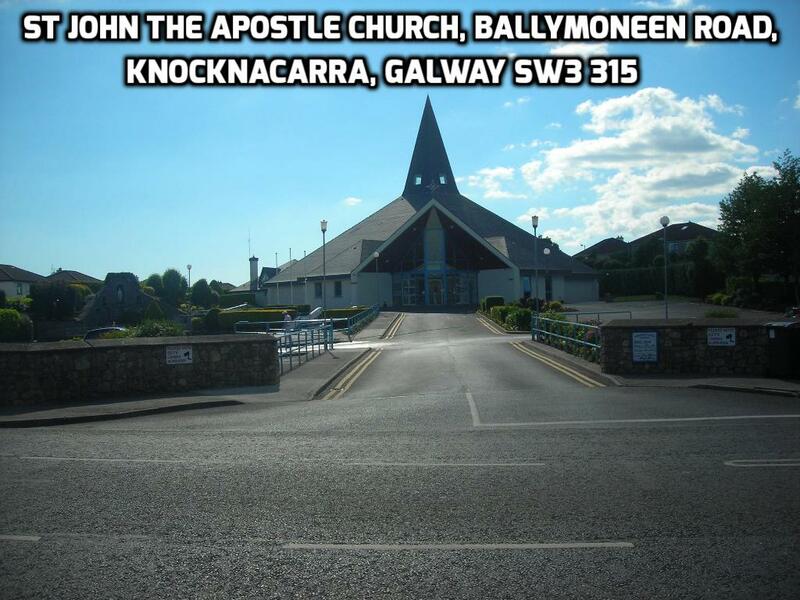 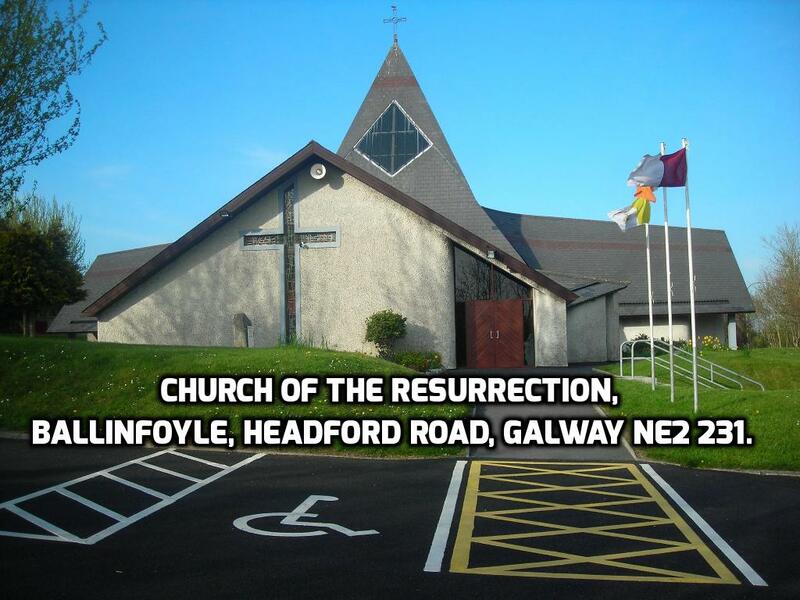 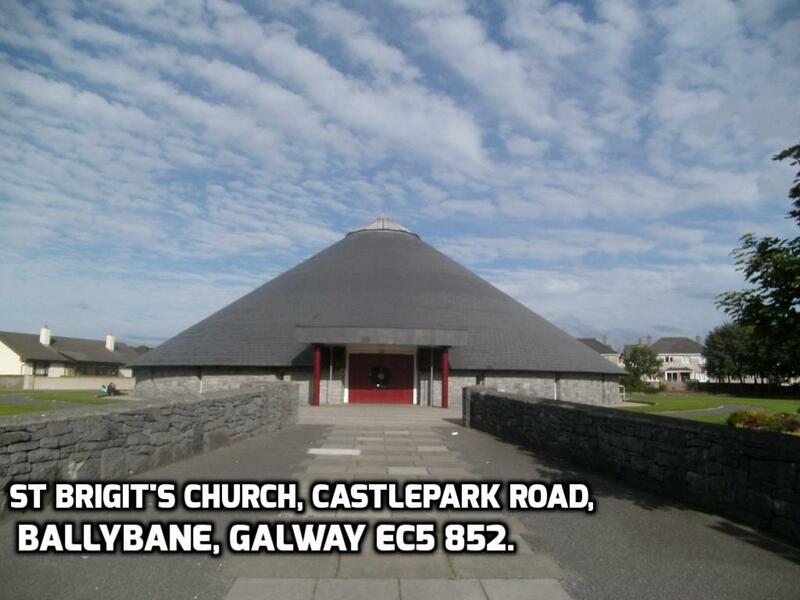 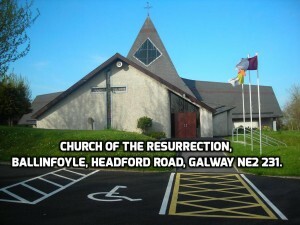 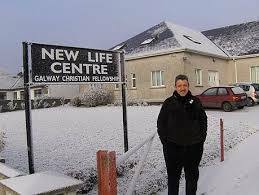 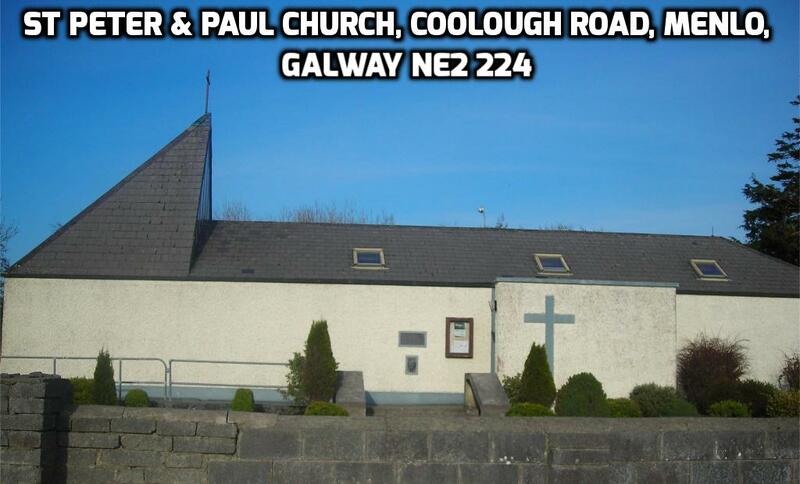 Church Of The Resurrection, Tirellan, Galway NE2. 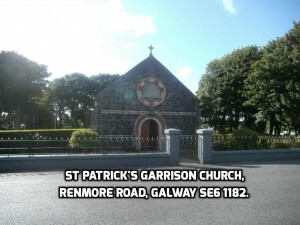 St Peter & Paul, Coolough, Menlo, Galway NE2. 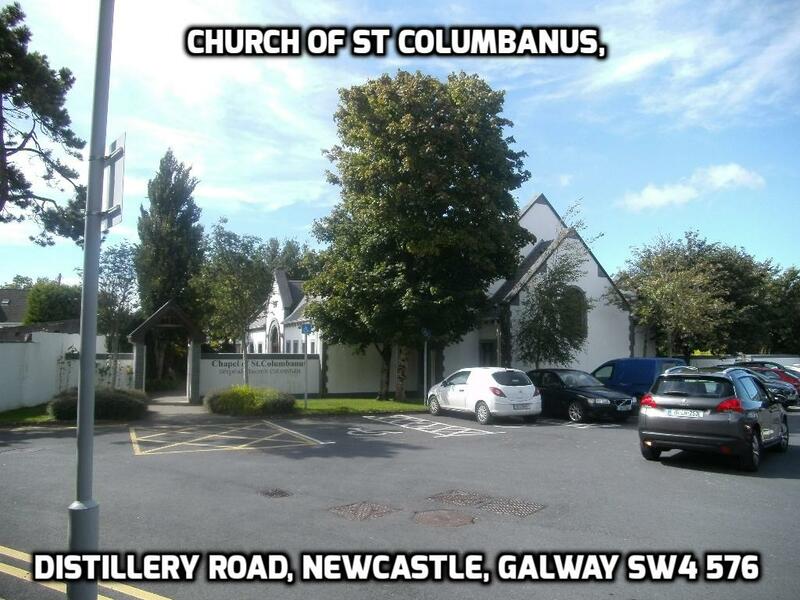 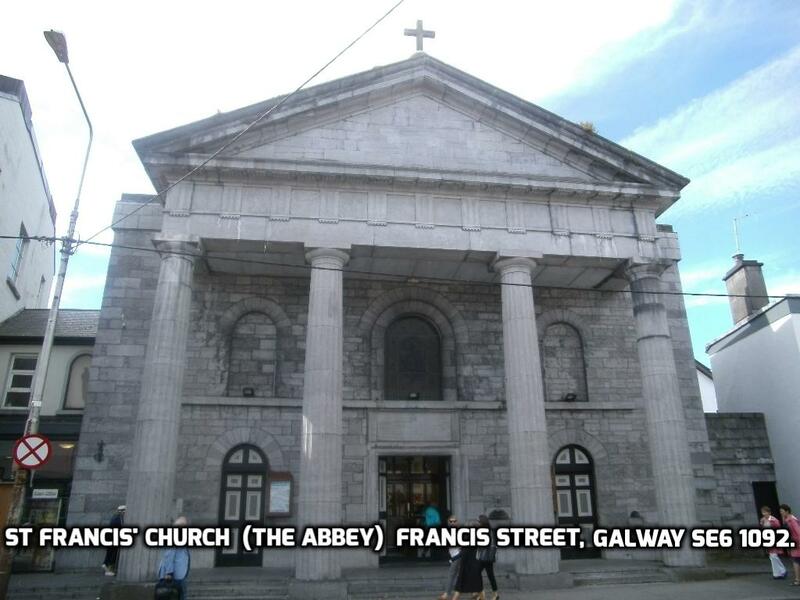 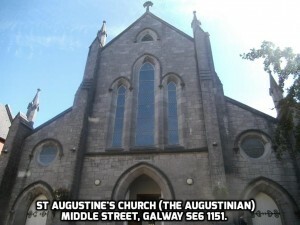 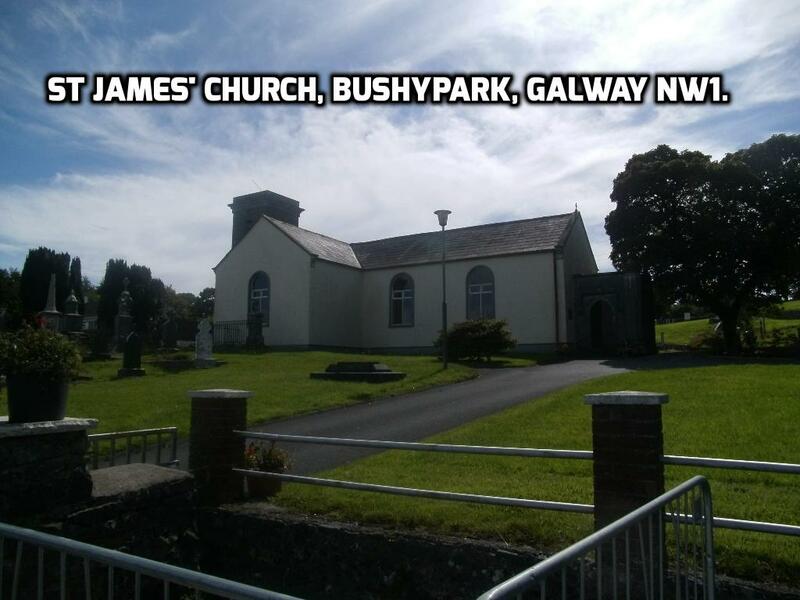 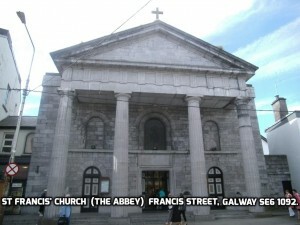 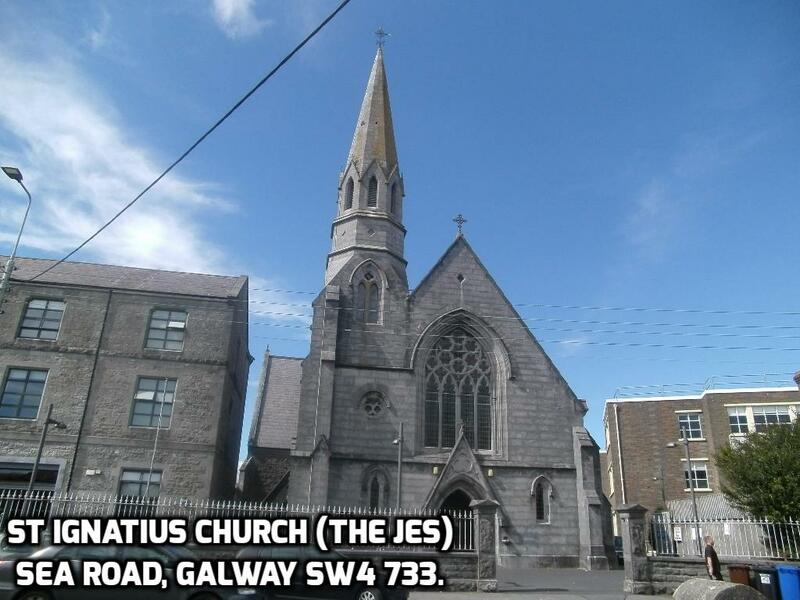 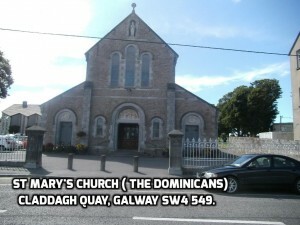 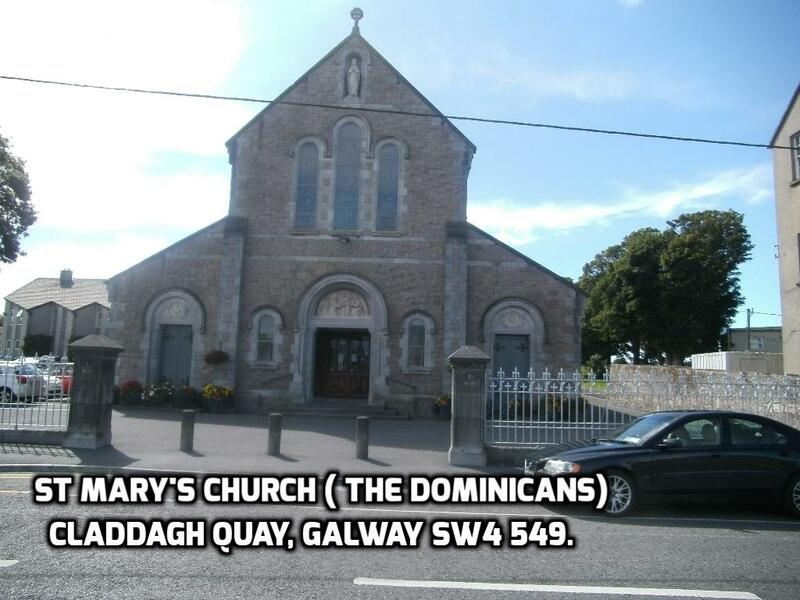 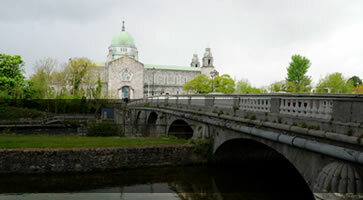 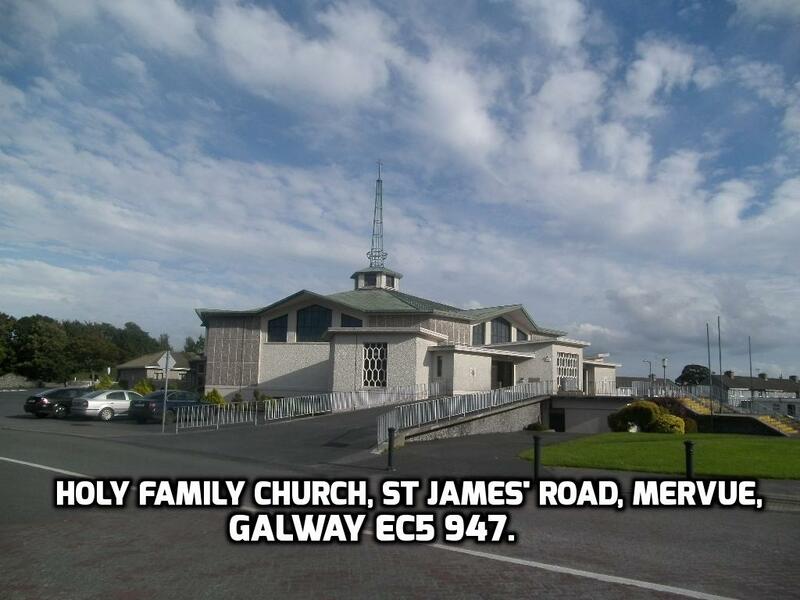 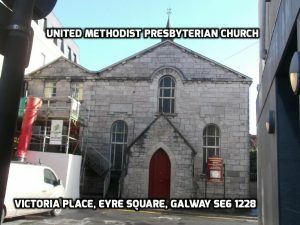 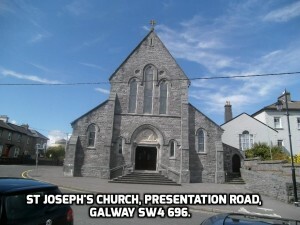 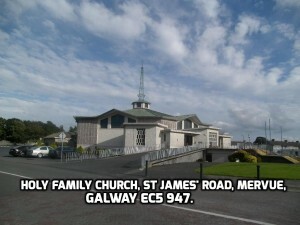 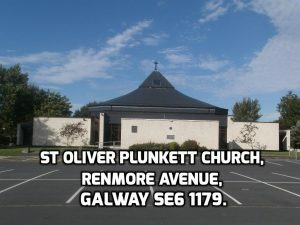 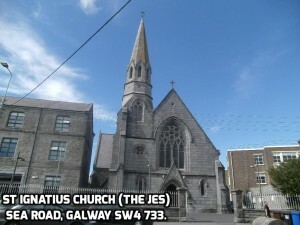 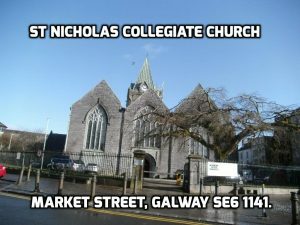 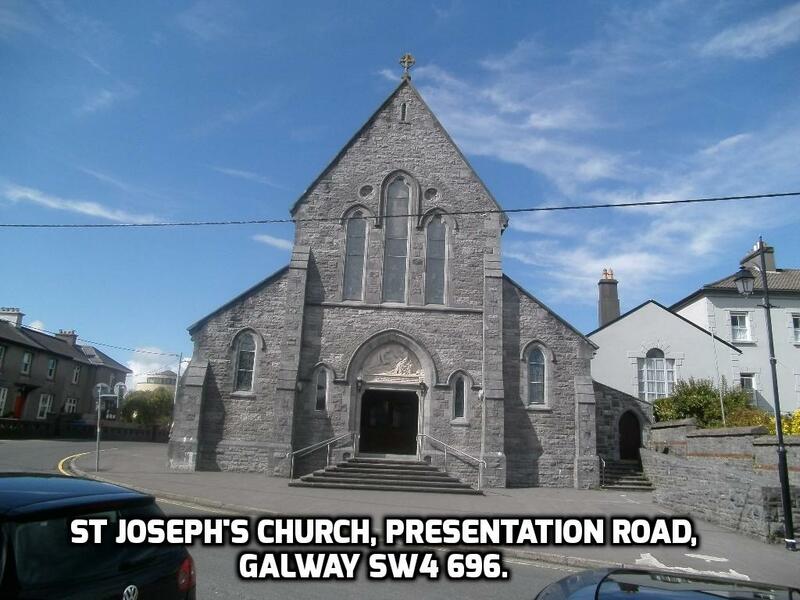 St James’s Church, Bushypark, Galway NW1. 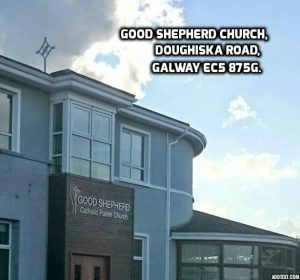 The Good Shepherd, Doughiska, Galway EC5. 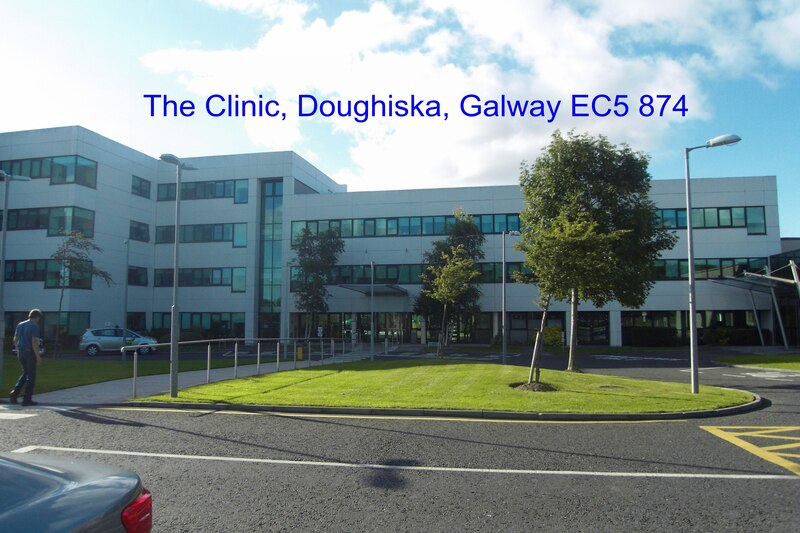 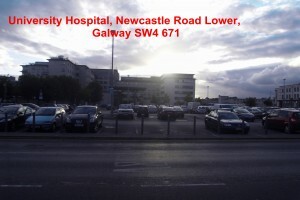 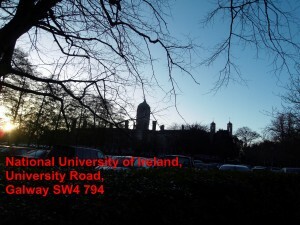 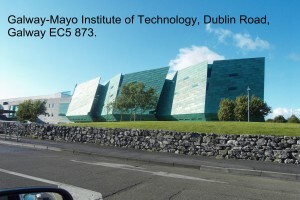 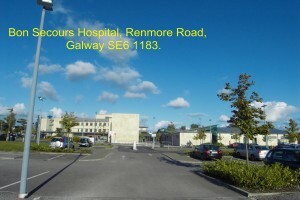 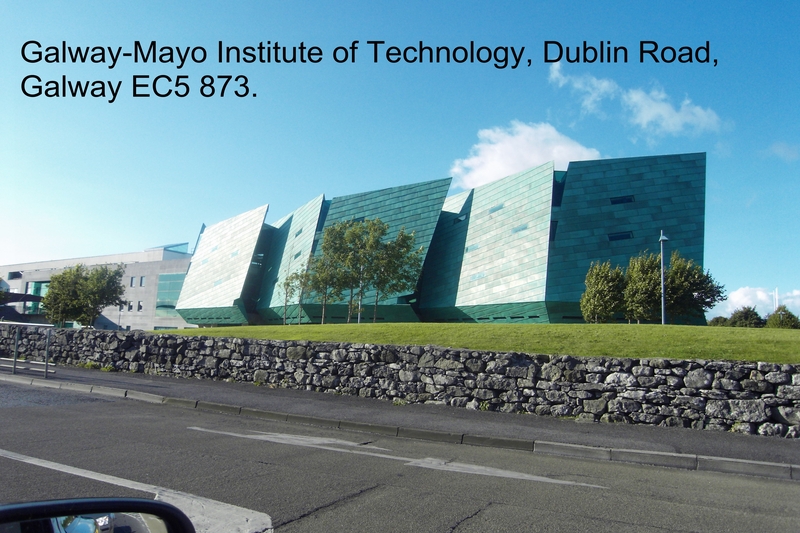 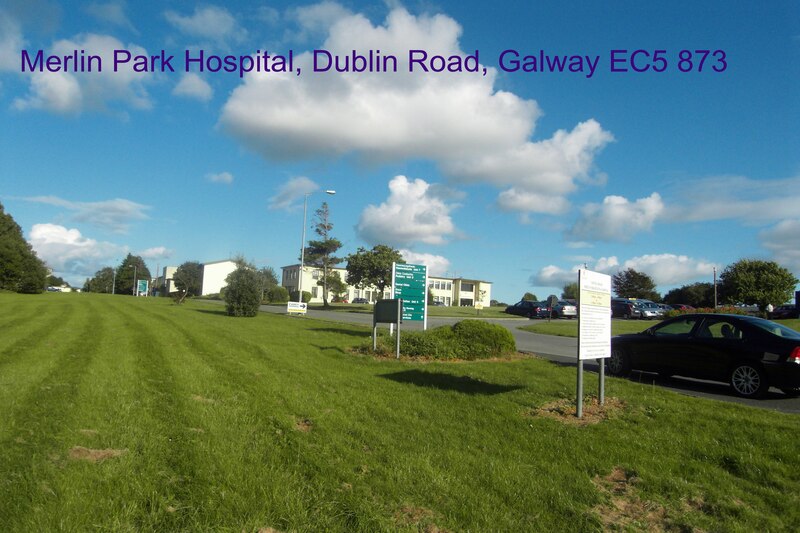 National University of Ireland,Newcastle, Galway SW4 794.